As global Megatrends are changing the future of vehicle design, we are reimagining interiors – seamlessly integrating look, feel and function for a better user experience. We combine in-house development and close collaboration with our customers’ to develop trim solutions that add emotion and function to interior design. More than ever, we strive to be individual, whether through our actions, our lifestyle or our look. It is very important for us to be in an emotional environment where we feel comfortable. Just like in an automobile: Individual mobility has become a basic need. In addition to exceptional designs and materials, light integration and smart technology play an increasingly important role. Inter alia, the technology more and more recede into the background and only with direct need control elements appear. The interior of a vehicle is increasingly becoming a living environment. For this reason, we at NBHX TRIM GROUP are developing products for the vehicle interior, which take into account the desire for comfort in the mobile environment by means of the intelligent integration of lighting and operating functions. We develop new solutions with our customers, which help to make the automotive interior even more individual and functional at the next level. 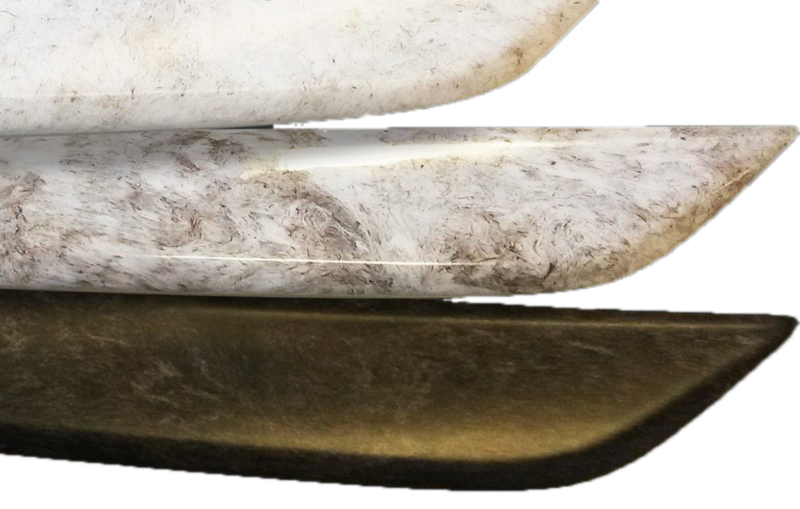 The X-inject process technology combines back injection of décor inserts with a RIM process on a single machine, giving a high quality surface finishing. Efficiency is largely increased in comparison to a conventional production process with several manufacturing steps. With this technology surfaces finishes can be tailor made with a hard coat or a leather-like soft touch, improved scratch resistance, a high gloss finish or grained structures. Color possibilities vary from different décor inserts (films, real wood) with a transparent finish, pigmented looks or special effects like metallic. This variety can be manufactured in single process that is reliable and cost-effective. In order to reduce or replace the proportion of engineering plastics in new product generation, we have developed hamp-fiber-reinforced polypropylene for the automotive and consumer goods industries. The granulate (Nature50) can be used for injection molding and extrusion, and exhibits exceptionally good mechanical properties and a unique fiber optics, since long fibers are retained by a special pelleting process. The nonwoven fabric made from a combination of natural and synthetic fibers exhibits similarly good physical properties with regard to impact strength and weight. 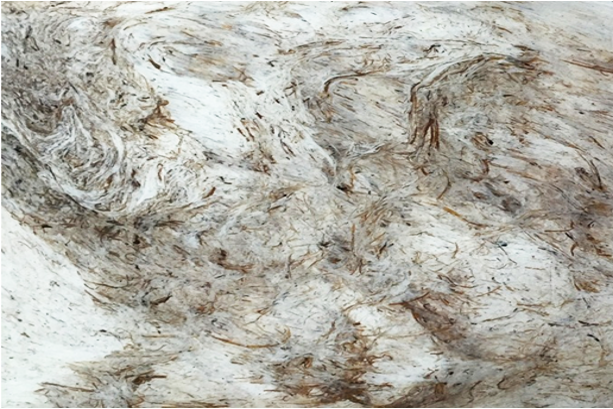 With the aid of the non-woven natural fiber, there is the possibility of a variation in the back-injection of conventional plastic and the Nature 50. Herewith the CCO2 emission can be reduced by 30-40% and a weight reduction of 10%. 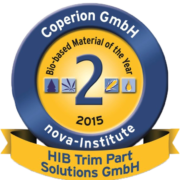 In 2015, HIB Trim Part Solutions received the “Bio-based Material of the year” innovation prize, which is awarded to the biomaterial industry for innovative applications and marketing of bio-based products.